Started as a family run jewellery shop in Copenhagen in 1982, the Danish brand Pandora is today globally known for its high-quality pieces and fine workmanship. Each design passes through the hands of skilled craftspeople, goldsmiths to stone setters, to create hand-finished jewellery in sterling silver, 14 carat gold and a rose metal blend. 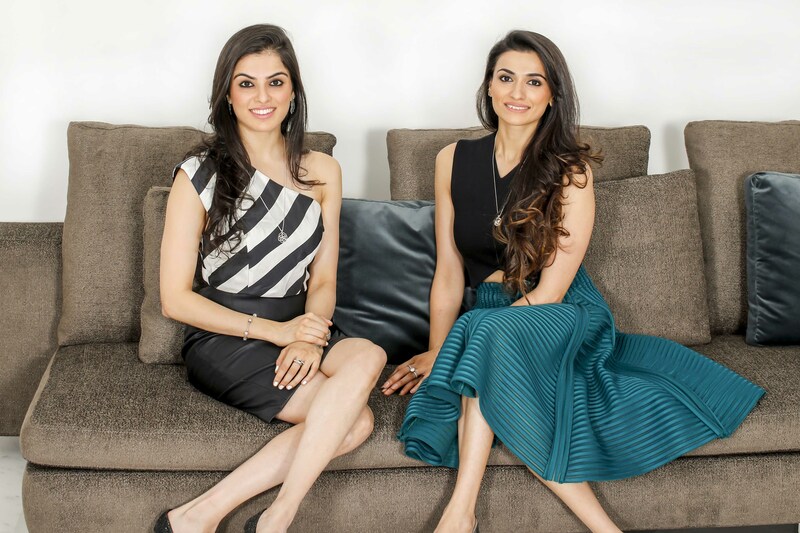 Bringing this brand to Indian shores, sisters Devika and Kanika Bakshi (who have previously worked with corporate giants such as McDonalds and Ascot Hotels respectively) have opened the Indian market to a universe of feminine jewellery that promises personal expression through products such as the popular customisable charm bracelet. Using ethically sourced materials and unmatched enamel work, you can pick from over 800 individual Pandora charms. 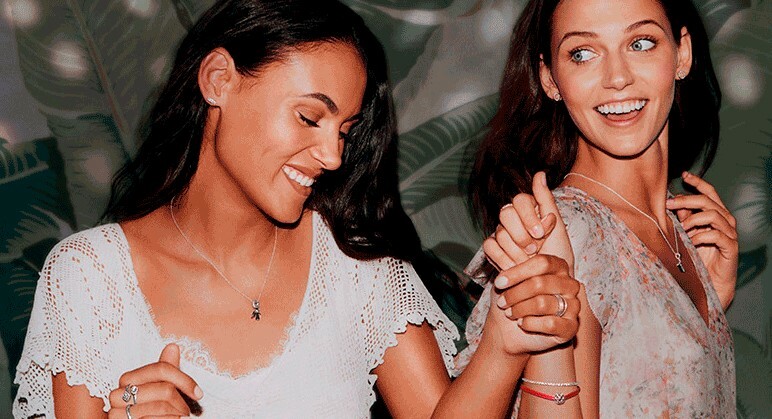 Talking about bringing Pandora to India, the effervescent sisters get chatting about new collections, challenges and the fact that all that glitter does not have to be gold. What prompted you to launch Pandora in India? We were absolutely thrilled to be able to bring to India, one of the most recognised and loved jewellery brands in the world. Pandora inspires women worldwide to embrace their individuality and have the opportunity to express their own personal and unique styles. We hope every woman enjoys the various collections as much as we enjoy wearing it. The launch of the first store in India coincided with the launch of the new ‘Do’ Campaign. ‘Do’ isn’t just two letters in the centre of our brand name Pandora, it is a belief we share with our consumers, to do things differently, be different and live differently. What do you believe is the USP of this brand? The affordable luxury segment in the jewellery industry is yet unexplored in India, and our brand is a breath of fresh air that presents trendy designs and hand-finished products. 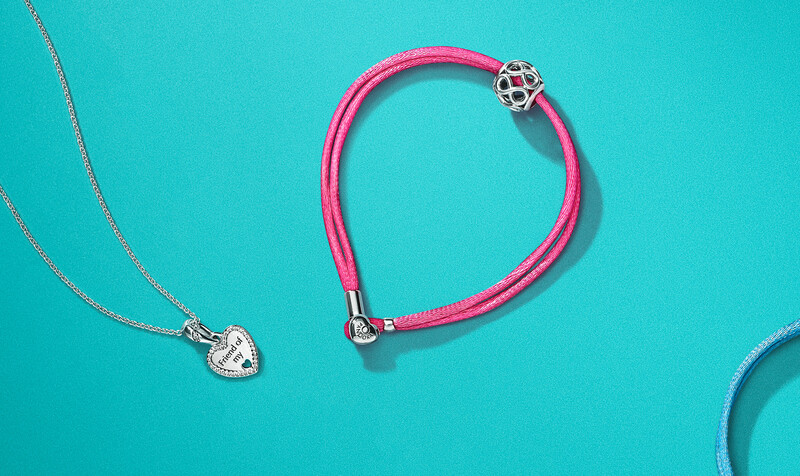 The cornerstone of Pandora is the popular customisable charm bracelet. The offerings also include exquisite rings, earrings, necklaces, and pendants. It also gives women the opportunity to be able to wear designer jewellery made with ethically sourced materials. What was the biggest challenge while launching it here? The Pandora India story was two years in the making. We had the pleasure of visiting the corporate office in Copenhagen, the regional office in Dubai and attend their global conference to learn more about the faces and systems behind the brand as well as visit different concept stores in various cities. Ultimately, the process of signing was very quick and the biggest challenge we faced was the volume of information that came at us in a short spell of time and consequently implementing and creating multiple systems locally to mirror the global operations for the first store’s launch. What are some of the unique collections in store? The new store at DLF Mall carries the Moments collection, the Essence collection as well as the Pandora Rose collection. Besides the Spring and High Summer collection, the Pre-Autumn catalog launching at the end of July focuses on friendship, fun and glamour. The largest is our Autumn collection in September which focuses on metallic hues and geometric shapes. Do you curate the collections that come to India? 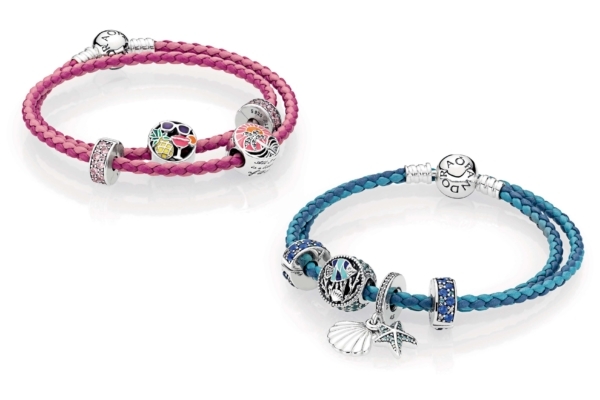 Pandora does common collections worldwide, with the exception of country specific charms. The India collection is currently under development and we hope to have our own India specific charm in the near future. Besides that, all existing jewellery is chosen carefully from the collections available globally by the Indian and global team. Do you think India’s fine jewellery buyer is ready to accept fashion jewellery? Consumers are slowly veering away from heavy traditional gold and diamond jewellery, (which can only be worn on specific occasions) to more everyday classic designer pieces. We offer trendy designer jewellery, hand finished with utmost precision and care in sterling silver and 14k gold. The bonus is the ability to create your own unique story when choosing Pandora pieces.